Air pressure is important in weather. In fact, air pressure is one of the most important factors in determining the type of weather we’ll be having. You’ve probably heard about high pressure and low pressure when watching the weather segment of your local newscast. The weatherperson talks all about high pressure and low pressure and points to the big H and L on the weather map. 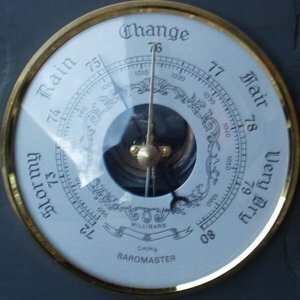 But what is high pressure and low pressure, and why should it matter to you? High pressure brings fair weather. High pressure is a generally stable mass of air that helps keep storms away. Low pressure is associated with storms. 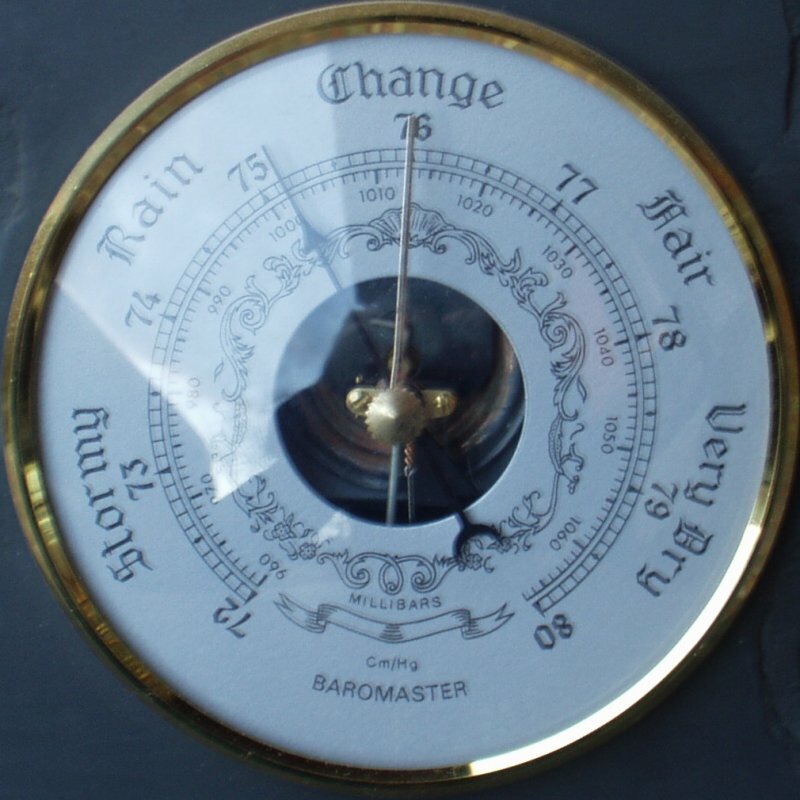 Low pressure is relatively unstable and occurs between areas of high pressure.